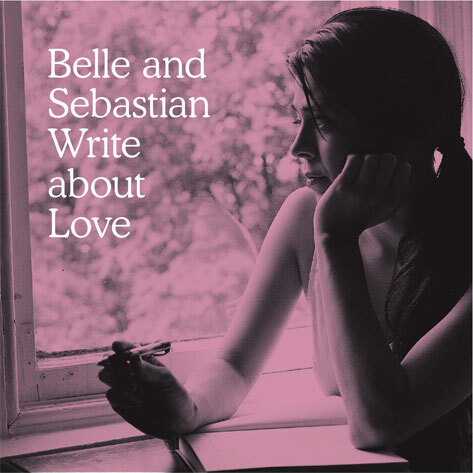 We are now less than 5 weeks away from the release of ‘Belle and Sebastian Write About Love’ – so no matter how much we’d like the album to be a huge Christmas Day style surprise for everyone on the day of release, the details will start appearing on your favourite online retailers soon and no doubt bits of the music will be permeating various media outlets. We hope you like it! Along with the rest of the album, it was recorded in Los Angeles earlier this year and produced by Tony Hoffer. It also features a guest vocal by Carey Mulligan. For those in the USA, the song is available on iTunes from today – if you are elsewhere, it won’t be released officially until after the album – 25th October in the UK. If that is confusing, then things are a little more straightforward with the album! It comes out on the 12th October in the USA and Canada and the day before in the UK and most of the rest of the world -we’ll post any variations on these release dates nearer the time. It is, of course, our third album for Rough Trade and was recorded in April and May at Sound Factory Studio B. Stuart wrote the majority of the songs and one (“Sunday’s Pretty Icons”) with Mick; Sarah wrote and takes lead vocal on “I Didn’t See It Coming” and “I Can See Your Future”; Stevie wrote and sings “I’m Not Living In The Real World”. The are also some guests – as well as the aforementioned Carey Mulligan, Norah Jones duets with Stuart on “Little Lou, Ugly Jack, Prophet John” and some orchestration is added by members of LA’s The Section Quartet. In addition, two bonus tracks, “Last Trip” and “Suicide Girl”, will be available as a 7 inch with the vinyl edition in most countries, and with all editions from selected retailers in the USA [including the Matador Store. Pre-order now.] A further song, “Blue Eyes of A Millionaire”, will be a bonus track with selected digital outlets. Full localised details of variations and pre-sales will all be added in due course. Music chiefs were blasted last night for using computer wizardry to make new albums louder than ever. Bosses are artificially enhancing sound levels as they believe the noisier a record is, the more copies it will sell.But music lovers say some tracks are now so distorted they can make listeners feel nauseous. And Britain’s leading studio engineers have launched a campaign to make records range in levels to avoid one loud blur. Among records blasted by engineers is the Red Hot Chili Peppers’ Californication which some branded “unlistenable”. An online petition has even been launched to have it “remastered”. Other albums slated by studio experts are works by Oasis, the Arctic Monkeys and Lily Allen. 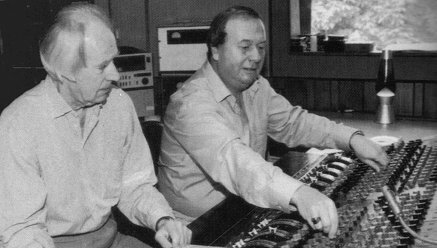 Geoff Emerick (above right, shown with George Martin), an engineer on the Beatles’ Sgt Pepper’s album, said: “A lot of what is released today is basically a scrunched up mess." Though I sincerely doubt there is any concerted effort on the part of "music chiefs" to artificially boost noise levels, I must applaud any organized effort to categorize the Red Hot Chilli Peppers as "unlistenable". 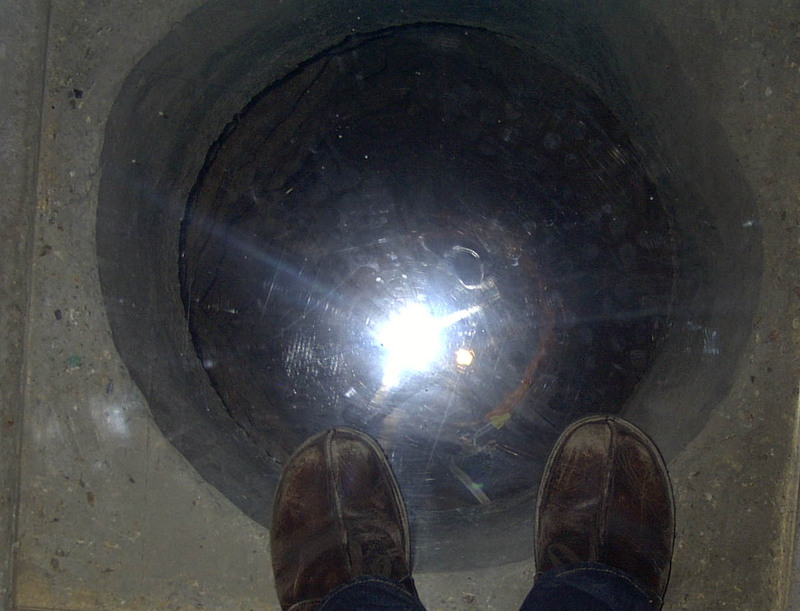 The location was perfect but the only problem was the constant haunting issues along the way. At first we did not think of it but as it became consistant there is hidden Evp sounds on some of the guitar sounds and buzzing bits. Even a violin noise from no where and walking when no one was upstairs. 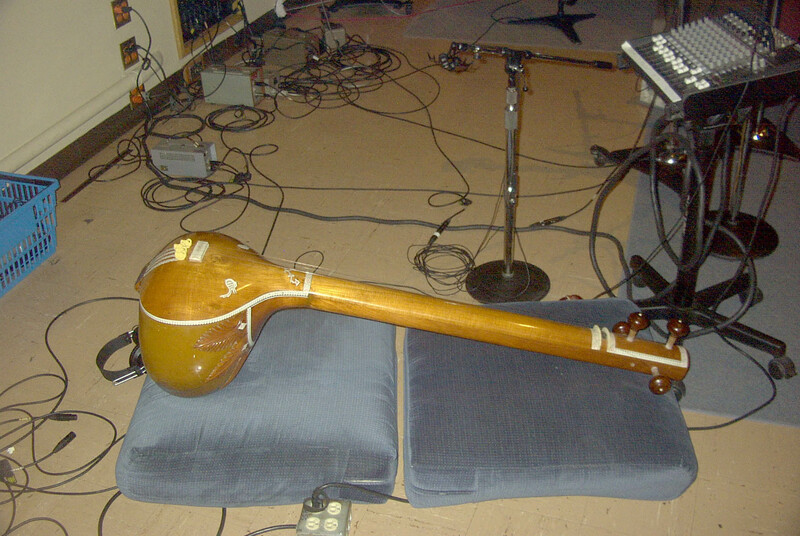 Luckily we were recording so we plan to throw some of the sounds on the final piece. I guess it will be something for the heads to trip out to. 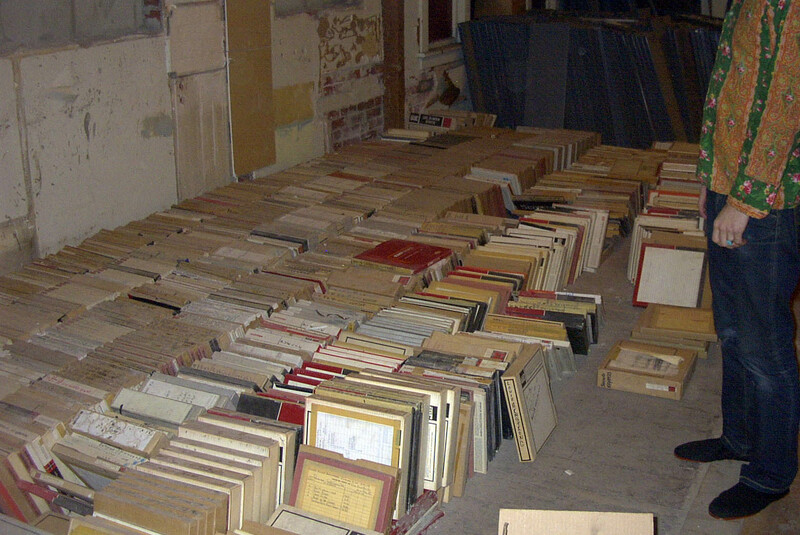 To add icing on the cake of the story we found out that the last renters of the home that were there before renovations or even Howls were recorded broke their lease do to apparitions. These guys were park rangers and one of them even pulled his gun on hand prints walking towards him in the carpet as he laid in bed… I hope the energy will come across and maybe the good vibes of our music helped this home. I always felt a good vibe even with the weird noises. I like to think as if something was there it was just trying to have it voice on the record.. like "I can play something too." my favorite… basketball in the Sunset courtyard.. onthe left is Studio 1, the right Studio 3 and the photois taken from Studio 2..